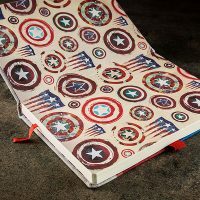 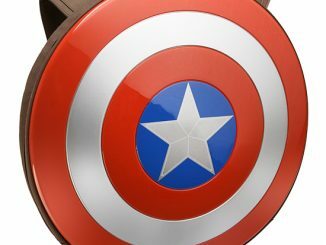 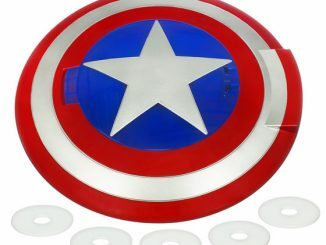 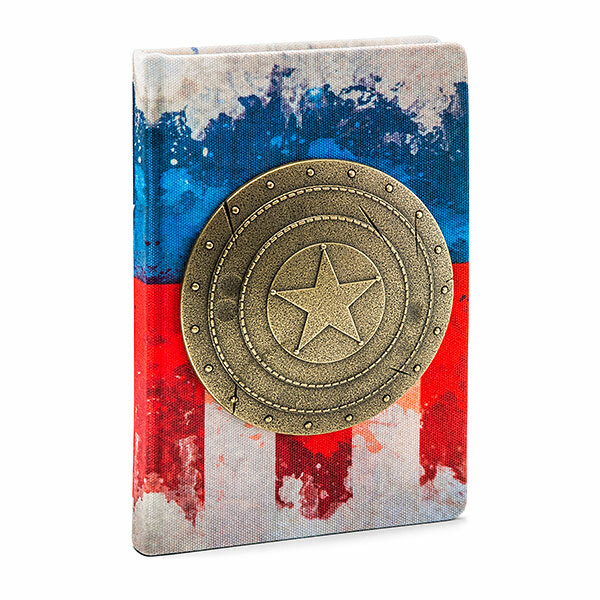 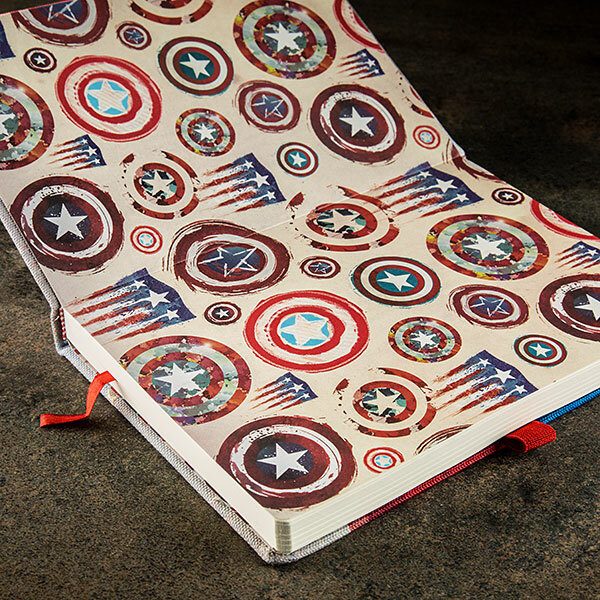 Captain America would be proud of this Captain America Metal Shield Premium Journal. 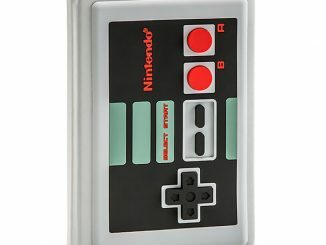 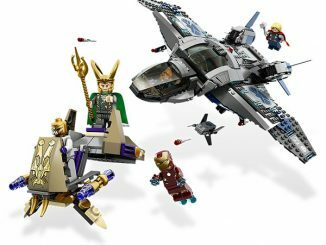 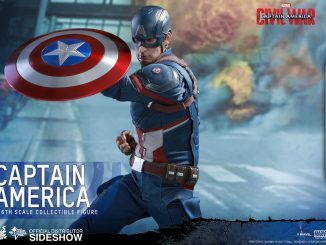 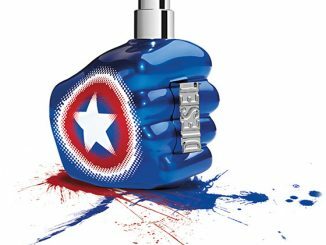 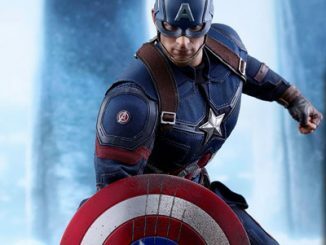 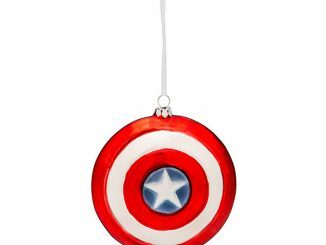 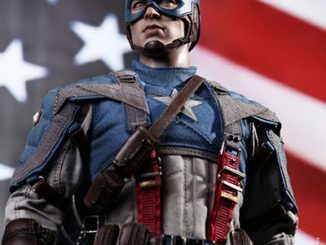 It looks amazing in Cap’s colors of red white and blue. 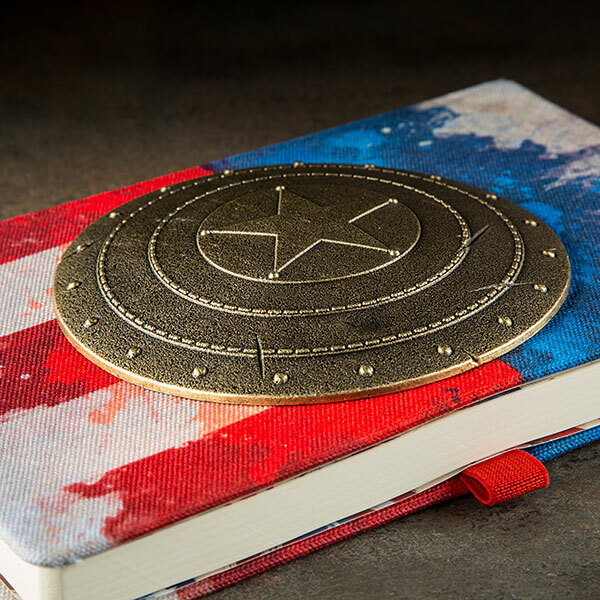 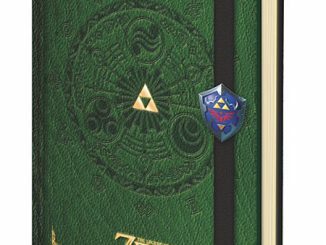 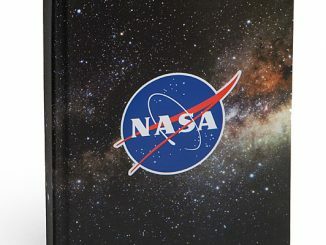 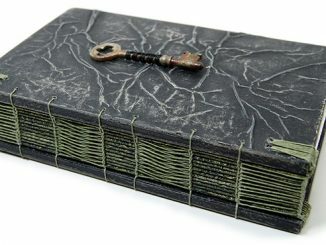 It features a premium fabric cover with a metal shield emblem as well a size A5 unlined pages with corner shield graphic and an elastic pen loop.